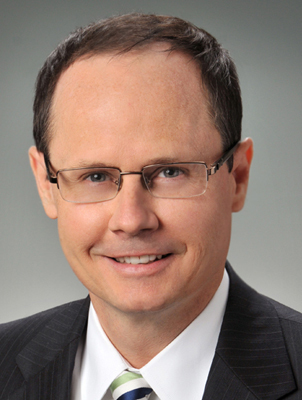 CHARLESTON — The National Business Institute (NBI) has partnered with a law firm to moderate judicial forums in Charleston and Morgantown this spring. The upcoming seminars, set for May and April, will revolve around the West Virginia Business Court and judiciary takes on litigation, and will be managed by two Bowles Rice partners. Stuart McMillan and Andrew Fusco will each manage their own seminar, respectively. PARSONS — A West Virginia attorney has teamed up with the J.R. Clifford Project to release a book shining new light on some of the state’s old civil rights cases. 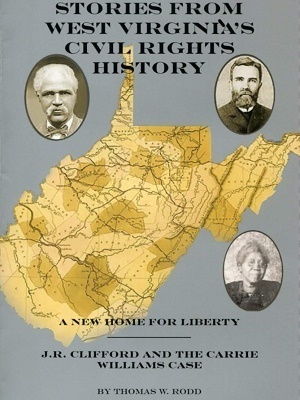 Thomas Rodd recently published "Stories from West Virginia's Civil Rights History, A New Home for Liberty" under Quarrier Press, with the West Virginia public libraries as its main recipient. The book deals with what Rodd calls West Virginia's "unique" place in civil rights history and aims to improve public understanding.